Please, don't touch the screen. 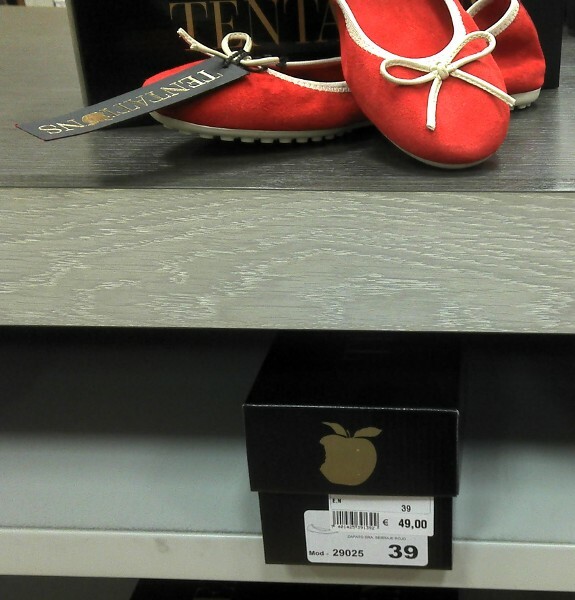 : iShoe? Guess who's going to sue you? A pathetic attempt to profit on the Apple brand. Who controls the remote control?